Practicing good oral hygiene is one of the most effective methods for protecting your smile against cavities. Proper brushing and flossing, in addition to visiting your dentist at least once every six months for a professional cleaning, can guard against the development of more serious issues. Dr. Donald H. Ross, Dr. Neal Shah and Dr. David Kim practice preventive dentistry at our Atlanta, GA, practice to ensure our patients achieve and maintain optimal oral health. By catching problems in their earliest stages, we are generally able to prevent tooth loss and the need for extensive restorative treatments. To learn more about the preventive treatments we offer, as well as instructions for proper at-home care, please contact our office and make an appointment with one of our doctors. When you come in for a check-up at Feather Touch Dental Care, Dr. Shah, Dr. Kim or Dr. Ross will evaluate your overall oral health and screen for common warning signs of oral cancer. Small white spots, lesions, or sores on the gums, lips, inner cheeks, or tongue could indicate the presence of the disease. Your doctor will use diagnostic imaging to view the inner structures of your teeth and jawbone. We will carefully examine the surface of each tooth to identify any cavities or areas of decay. Your doctor will also check the soft tissues of your mouth for any signs of periodontal disease or gum recession and if needed, recommend appropriate treatment options. Often, mild cases of gum disease can be addressed with an adherence to better hygiene. One of our dental hygienists will perform a thorough cleaning of your teeth to remove any built-up plaque and tartar. Small pockets can form between the teeth and gums that create an ideal environment for bacteria to multiply. These pockets can be extremely difficult to clean at home, even with the best brushing and flossing habits. Your treatment may include a fluoride rinse and the application of a polish to keep your teeth looking lustrous and healthy. When your teeth have been thoroughly cleaned, your doctor may recommend sealants to protect against decay in the future. Sealants can be used to prevent food from becoming stuck within the grooves of your teeth or placed on the chewing surfaces of your molars to prevent cavity formation. 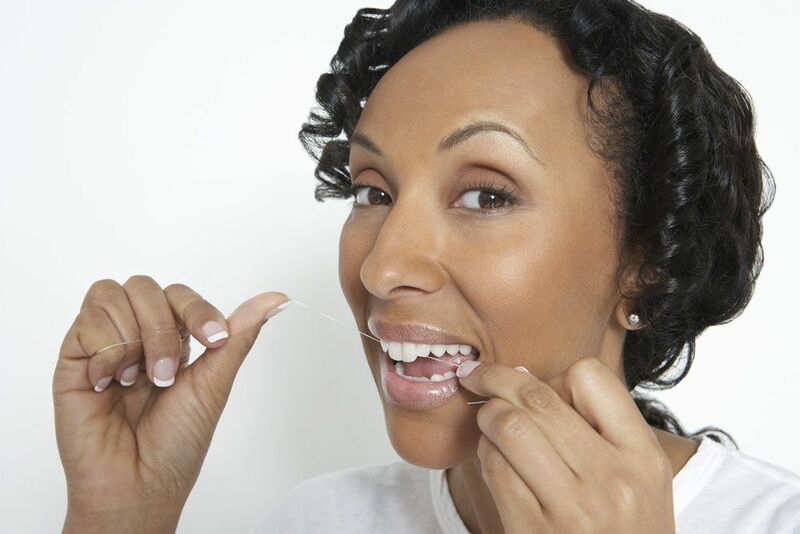 In general, we recommend our patients brush their teeth at least twice per day and floss daily. Your doctor and hygienist may suggest alternate plans based on the condition of your teeth and gums, as well as the presence of any risk factors. Certain medications, diseases, and a hereditary predisposition, for example, can increase your risk of developing gum disease. In some cases, prescription mouthwashes may be recommended to protect your oral health. To learn more about how preventive dentistry can help your smile look its best, contact our office and schedule your first consultation. We look forward to becoming your partner in dental health and providing you with excellent care.